LEGO Technic 42021 Snowmobile Only $22.90 (Reg. $70)! 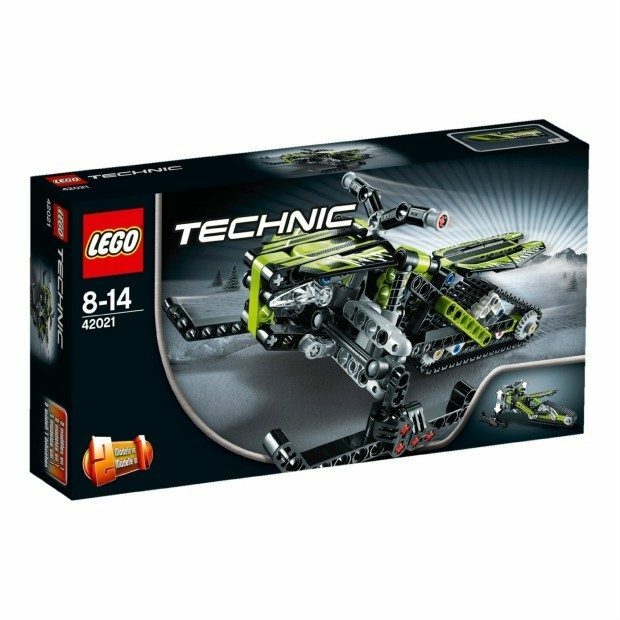 You are here: Home / Great Deals / Amazon Deals / LEGO Technic 42021 Snowmobile Only $22.90 (Reg. $70)! Calling all LEGO fans! Right now you can score this great deal on Amazon! You can get this fun LEGO Technic 42021 Snowmobile for only $22.90!